To promote nature conservation and improve community livelihoods through environment conservation, conservation education, community-based conservation initiatives, ecotourism, economic development and cultural activities. To become the leading model in promoting nature conservation and livelihood improvement through sustainable natural resources management practices in Tanzania. 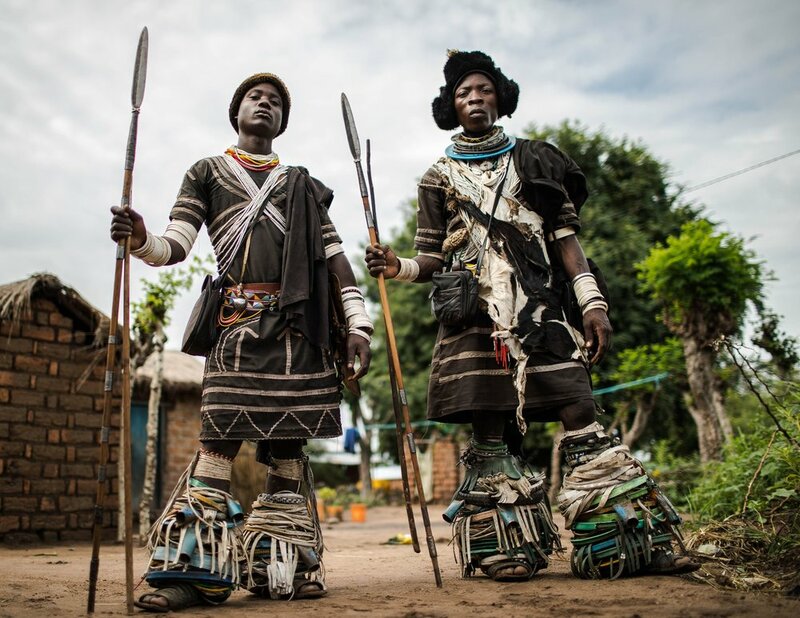 WASIMA aims to develop a culture of strong local environmental stewardship by harnessing the power of traditional policing institutions in halting illegal lion killings, linking environmental education, local development and environmental conservation. VIMA is a capacity-building project that provides conservation education and livelihood-focused interventions to youth aged 12-35 in villages located in a remote rural region south of Katavi National Park, in western Tanzania.